Proximity marketing is one of the fastest ways to gain a competitive edge when it comes to mobile marketing. Why? Because personalization is the key success factor for any digital marketing campaign. Moreover, personalization is the foundation for providing an awesome mobile experience for app users. There are so many benefits of proximity marketing – far too many for one blog post. According to Beaconstac, proximity marketing is 16 times more effective than Google Pay per click! From easy geotargeting to improve app engagement and improved retention, you’ll be compelled to execute a proximity marketing campaign soon! For years, we have seen the power of proximity marketing. In particular, the retail sector is notorious for geotargeting each other’s outlets. Even back in 2014, Dunkin Donuts delivered discount coupons to people near Starbucks. Needless to say, this gave them substantially higher coupon redemption rates. Recently, the initiative from Burger King is a great example of how to use the power of relevance and immediacy by offering customers something highly relevant and timely. Their proximity promotion was designed to retain customers that may be tempted to a competitor and promote a new feature in their app. It’s not just retail which is benefiting from proximity marketing. Beacons are effectively used across all industries including airports, events, hotels, real estate and more. In fact, they work anywhere that there are people with your app on their mobile device. So, before executing a proximity marketing campaign, let’s take a look at some of the benefits of adopting this personalised mobile marketing. When it comes to planning a proximity campaign, there are a number of things to take into consideration. Firstly, there’s identifying the target audience. Secondly, the content strategy requires attention. Thirdly, you need to think about the metrics you’ll track to measure the success of the campaigns. But, most importantly you need to think about the digital technology required. A mobile app developer will need to incorporate a beacon solution along with a push notifications service. With many options available, it’s important to find a beacon solution provider and push notifications provider with a great fit. The partnership between Beaconstac and Kumulos is a great example. These solutions provide mobile app developers with great options for location triggered push notifications and proximity marketing using beacons and geofence technology. As mentioned, selecting the right technology is key to implementing your proximity marketing campaign. Beacons came on the tech scene in 2013 when Apple announced new iBeacon technology. But buying beacon hardware is not always the most efficient answer as you also need a developer on board with plenty time. This is why many businesses prefer a complete proximity marketing solution. Proximity marketing companies like Beaconstac are not only cost-effective but they have robust integration with app performance management platforms such as Kumulos. Geofencing has become a standard practice for plenty of businesses. It is a location-based service that allows you to set up a virtual boundary around a specified location such that whenever a device enters or exits the defined boundaries, an alert is sent to the administrator. 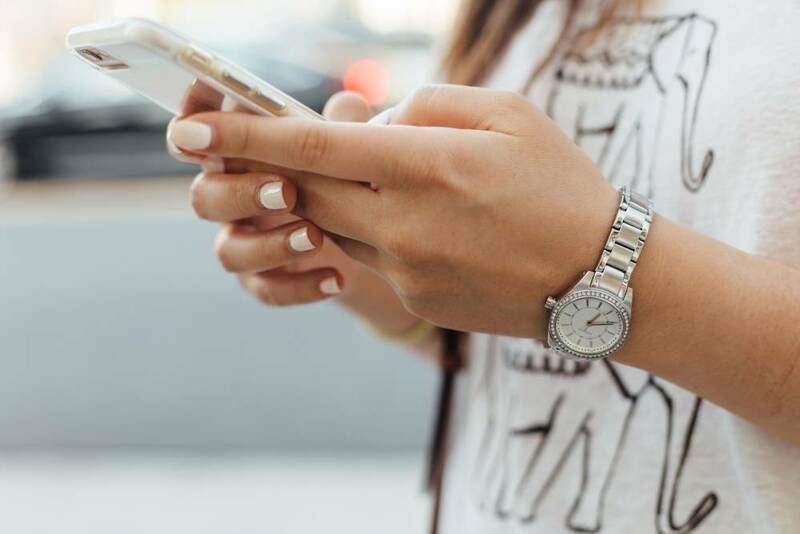 Geofencing software along with SMS marketing systems and push notifications tools allow businesses to use a customer’s location to send out messages when they’re near a defined boundary, such as their shop. Regardless of the technology you use, your push notifications are the most important part of your campaign. Timely and relevant push notifications have a great influence on customer behavior. A good mobile marketing automation platform will enable you to schedule push notifications and manage geofences. For example, mobile app developers can easily provide app clients with proximity marketing by accessing both Kumulos’ mobile app performance management platform and our technology partner Beaconstac’s comprehensive proximity marketing solution. Remember that proximity marketing isn’t just limited to mobile devices. Wearables can also receive beacon notifications. So, if your clients are seeking new ways to gain a competitive edge, it’s time you suggested proximity marketing. Whether you developed the app for the client, or not, there’s room for you providing a proximity marketing solution. Kumulos App Performance Management platform comes with a comprehensive range of services covering the entire life cycle of the app. Its 5 integrated services include app store optimization, analytics & reporting, backend hosting, crash reporting & endpoint monitoring and its award winning push notifications service, which received awards from Business of Apps, Mobile App Daily and The Tool. It provides a management console that delivers comprehensive visibility on how the app is performing technically and commercially. It’s easy to setup and there’s no SDK required. Start monitoring now by signing up for a free trial or book a demo!